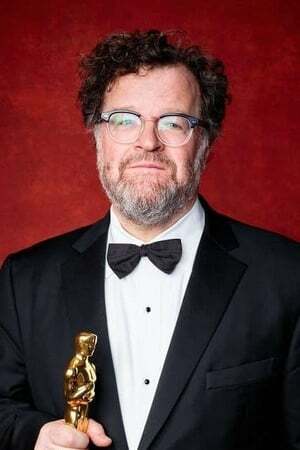 Kenneth Lonergan (born October 16, 1962) is a playwright, screenwriter, and director born in the Bronx, New York City, New York.  He began writing in high school at the Walden School (a defunct private school in Manhattan with a strong drama program). His first play, The Rennings Children, was chosen for the Young Playwright's Festival in 1982 while he was still an undergraduate. He would go on to graduate from the NYU Playwriting Program. After he graduated, he worked as a speechwriter for the Environmental Protection Agency. He also wrote industrial shows for clients such as Weight Watchers and Fujifilm. His first success came with the play This is Our Youth (1996), and was followed by The Waverley Gallery (1999), based on his grandmother's Greenwich Village Gallery, and later Lobby Hero (2002). Lonergan directed his next screenplay for You Can Count on Me (2000), which was executive produced by Martin Scorsese, and went on to contribute to the screenplay for Gangs of New York (2002). In 2005, filming took place for his second film as writer/director, Margaret (2011), starring Anna Paquin, Matt Damon, Matthew Broderick, and his wife, J. Smith-Cameron. The film spent over five years in post-production, resulting in multiple legal disputes.